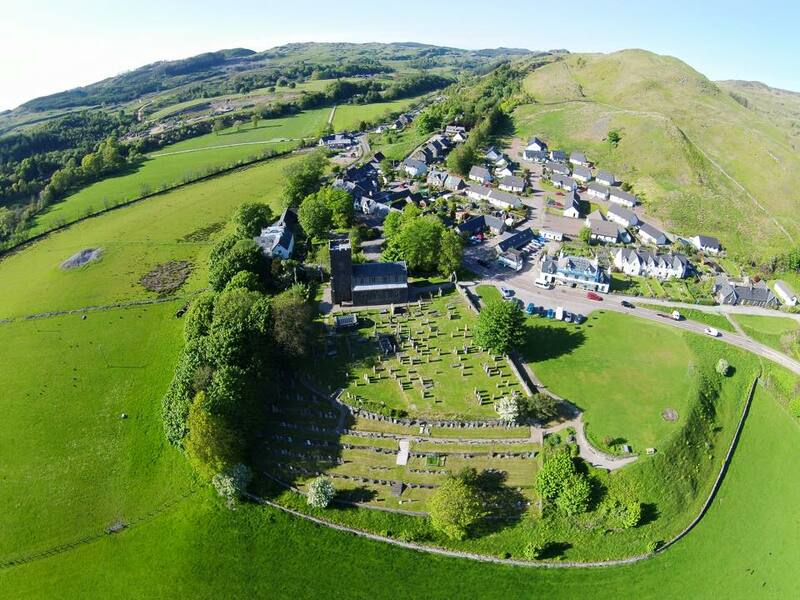 The Church of Scotland is selling Kilmartin Church and has bought the Living Stones Centre, which will become their new place of worship. 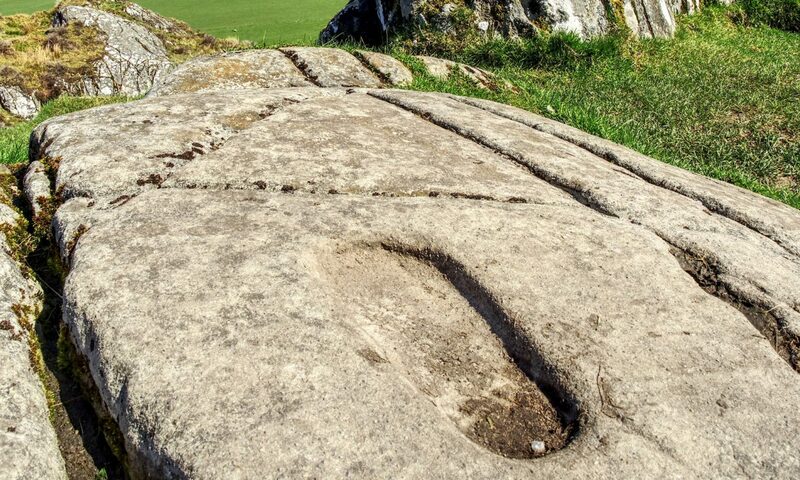 This presents our community with the opportunity to acquire this iconic building and retain it as a Community Hub, acting as a focal point in Kilmartin Glen. With vision and imagination, we could create a flexible space that would accommodate all of these ideas. 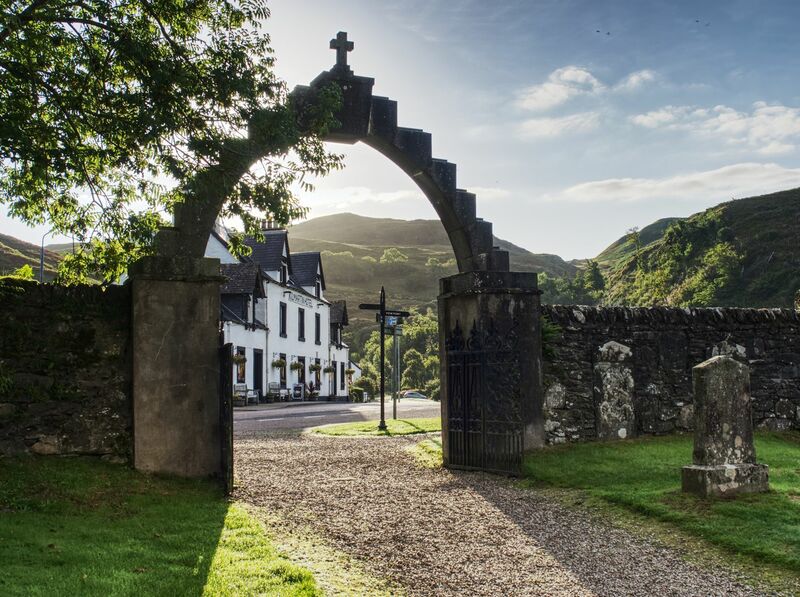 We are very keen to hear from residents of the Dunadd area with more ideas about how you would like to see the church used. If we are to attract the funding needed to turn this dream into a reality, we need to show that the community is completely behind this exciting opportunity.